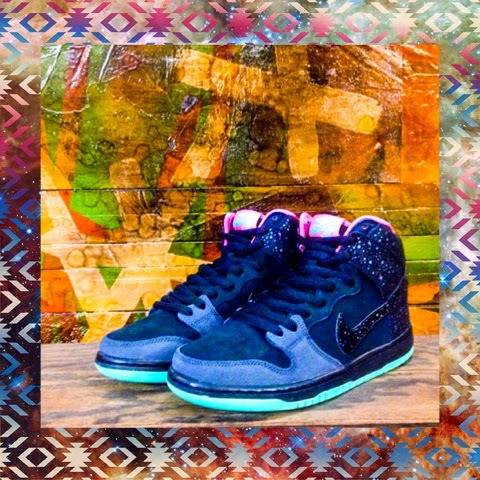 Nike SB Dunk High Northern Lights now available!!! Call for availability! !